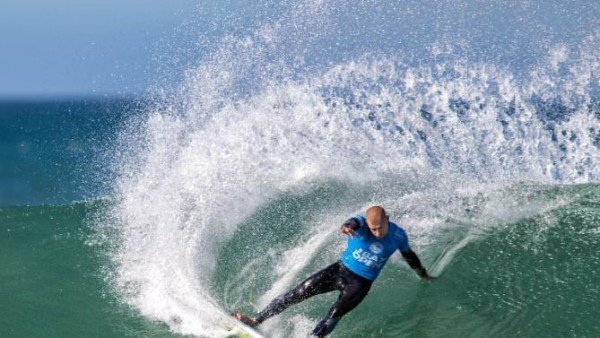 Surfer Mick Fanning, who escaped a shark attack at J-Bay Open in South Africa live on TV, has returned to the water six days later in his native Australia. Mick Fanning, 34, posted a picture of himself on July 25 near his Tweed Heads home in northern New South Wales. Mick Fanning was competing in Jeffreys Bay, on the eastern Cape, when he was knocked off his surfboard by a shark. The three-time world champion was competing in the final of the J-Bay Open when two sharks were seen in his vicinity. A live camera caught the moment he was thrown from his board. Mick Fanning said he managed to punch the shark and startle it escaping injury. He was soon rescued and the tournament called off. On July 25, Mick Fanning posted an Instagram picture on Twitter of himself looking out to sea.